RVclassified - Request a Free Link from RVclassified.com! Request a Free Link from RVclassified.com! In order to request a free link on our links page, please fill out the form below. All link requests are review by the staff here at RVclassified.com manually and are normally posted within 48 hours of being approved. The only requirements for placing a free link on our web site is that you place a reciprocal link on your web site that can be easily located from your site's home page and that your site is somehow related to RV products and/or services. Note: Before you fill out the form below, make sure that your reciprocal link is already in place on your web site or your free link may not be approved by our web department! Fields marked with a red asterisk are required entries. Number One Internet Source Since 1995! With Over 3 Million Searches Each Month, You Can't Go Wrong! 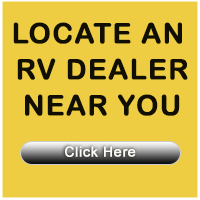 Listings for Thousands of Recreational Vehicles for Sale Nationwide! About Our Banner Images: If you decide to use any of our banner images, you must save the images (click the image to open them in a new window) to your computer and then upload them to your own web server. If you link directly to any images from our web site, your free link may be removed! Description: Recreational Vehicle classified listings. 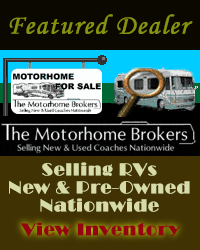 New & Used motorhomes, travel trailers, boats and more. Thousands available Nationwide. Online since 1995. Note: Please make sure you use the URL above for all text links. You may substitute our predefined description with your own description so long as it accurately describes RVclassified.com's services and cannot be construed as misleading.